When I think of art, I think of beauty. Beauty is the mystery of life. It is not in the eye, it is in my mind. In our minds there is awareness of perfection. 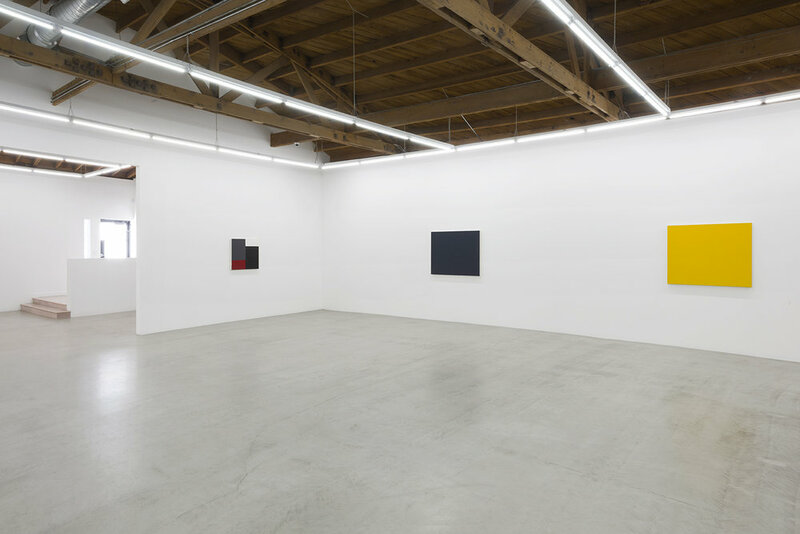 Parrasch Heijnen Gallery is pleased to announce Edith Baumann: Early Works, the gallery’s first exhibition of the Santa Monica-based abstract artist. The paintings in this show, from among Baumann’s earliest bodies of work, date from 1977 and 1979. Through quivering painterly strokes, Edith Baumann’s images provide a space for viewers to reflect on the self. Each wash of the brush creates a soft texture, an imprint of the light hand that shapes the surfaces through subtle vibration and intimation. 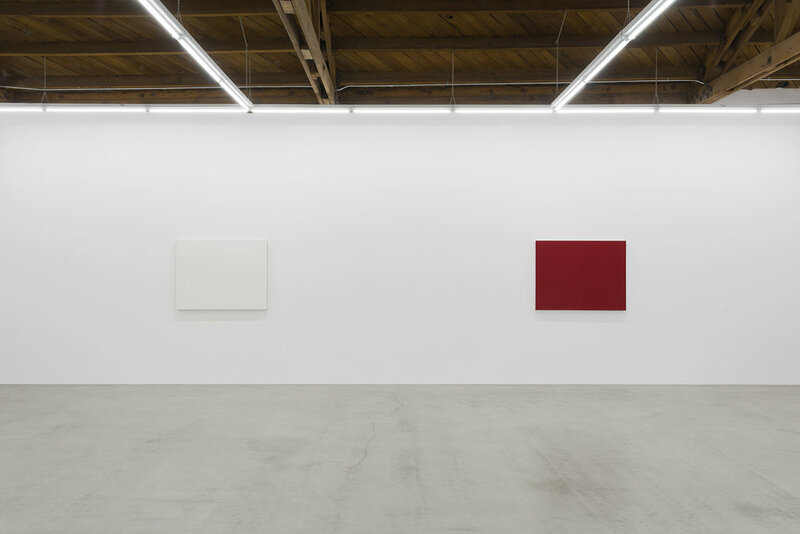 Akin to John McLaughlin, who pursued the poetic space of the void in his work, Baumann develops her surfaces with a multitude of delicately veiled layers that complement the negative white space. 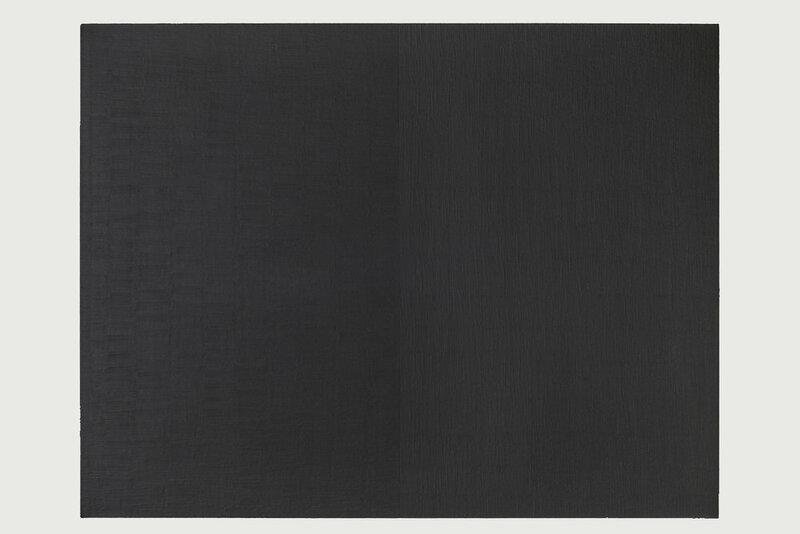 From afar, Baumann’s monochrome works appear to be two slightly different hues of the same color, but after further viewing, salient aspects emerge. This tonal variation materializes from the competing brushstrokes the artist chooses to apply: one side of the plane steadily runs horizontally while the other tremulously flows vertically. Baumann takes care to maintain the impression of stillness while retaining a sense of assured movement. Her method of finely incongruous repetition and reduction relies on a process of perceiving and embracing the human aspect of her approach. Edith Baumann (b. 1948, Ames, IA) lives and works in Santa Monica, CA. She received her B.F.A. from University of California, Los Angeles in 1975 and completed an M.F.A. in painting at the University of Southern California in 1985. Baumann has been the subject of numerous solo exhibitions nationally as well as internationally. Concurrently on view in the front space is a selection of works on paper by Agnes Martin (1912-2004) in direct historic conversation with Edith Baumann: Early Works. 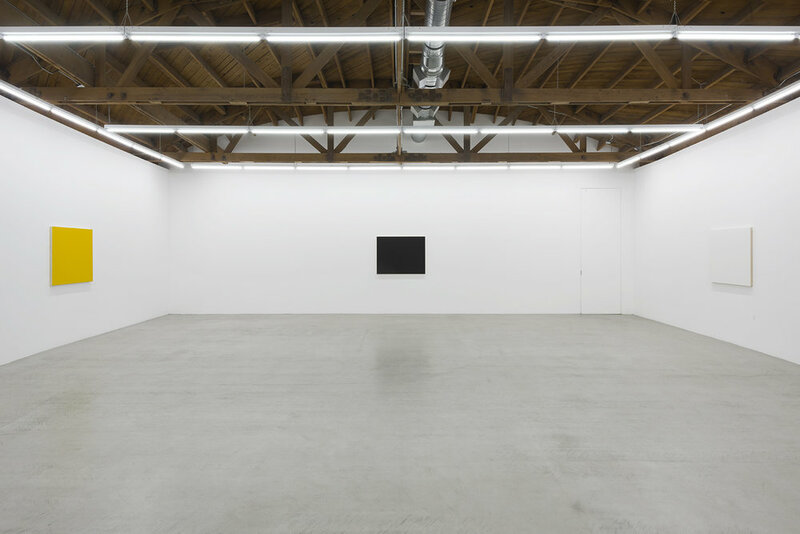 Edith Baumann: Early Works, will be on view at Parrasch Heijnen Gallery, 1326 S. Boyle Avenue, Los Angeles, from September 15 – November 10, 2018. For more information, please contact the gallery at +1 (323) 943-9373 or info@parraschheijnen.com.